This home sits on a large lot and at the end of cul-de-sac. Will need some TLC. 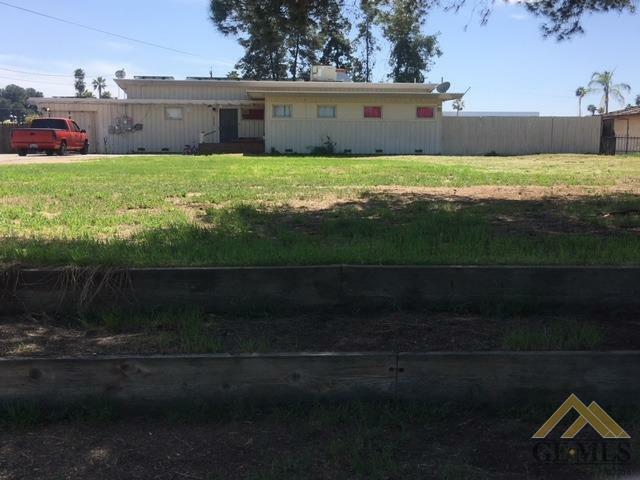 Close to Freeway-Close to shopping centers, you can enjoy.